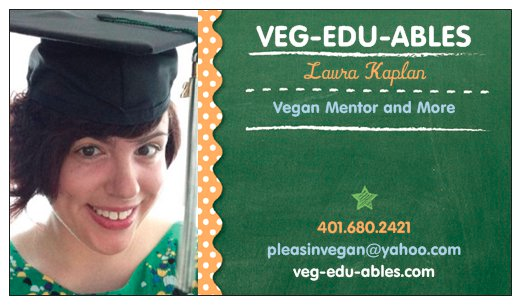 Veg-edu-ables is a project started by Laura Kaplan. 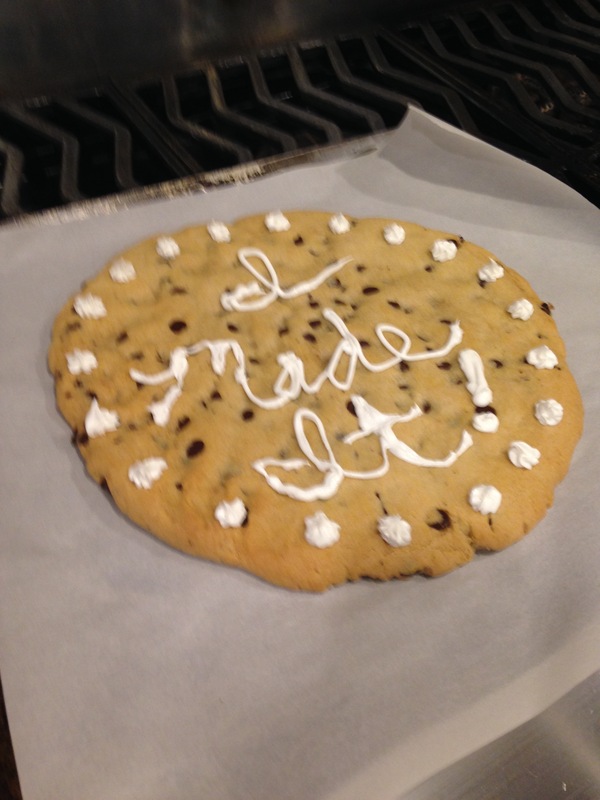 See my about page for more information about who I am. This website is designed to give an overview of the services I would like to provide to the public.